Cost pricing is derived from cost accounting information, in which cost plus interest is expressed as a price. This method does not pay attention to competitive issues. In price-based competition, the observed or forecasted price levels use rivals as the primary source of pricing that are developed without regard to the customer. Pricing based on customer value also uses pricing that generates value from consuming goods or services for the customer. Because this strategy, is client base, has advantage compare to other two methods. Price Skimming: Companies that invent new products or when a company has a competitive advantage and this advantage is not sustainable (because the high prices attract rivals into the market, and the price will fall because of the increased supply), companies offer products at high prices to compensate for production and investment costs. The company charges a high price in an attempt to maximize returns on a new product before the competition is building. Penetration Pricing: In this strategy, the product comes at a low price and increases sales volume. The prices are set low for products and services intentionally, in order to increase the market share. When they achieved the goals, they will increase the price. As a result, costs are down to the scale and it is possible to lower the price of the product again. 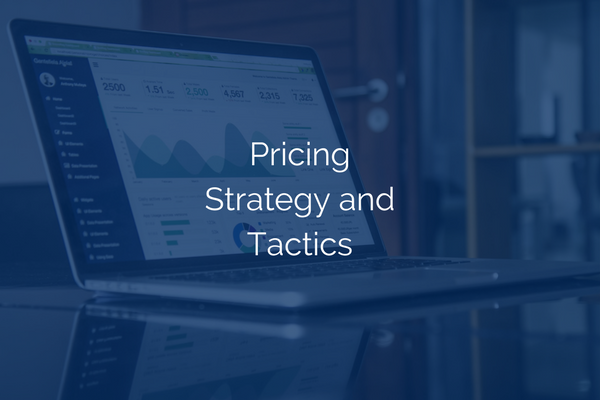 This method is aimed at increasing market share in a situation where the demand sensitivity to price is high, fixed costs are high, and also competitors do not have the ability to cope with the strategy. Prestige Pricing:A long-term strategy that is based on high prices and more for luxury and non-essential goods with the aim of product placement among wealthier people. Psychological Pricing: In this strategy, the psychological aspect of the price is taken into account, so that shoppers assume that they will buy a higher quality product at higher prices. In this strategy companies want the consumer to respond emotionally, rather than rationally. GeographicalPricing: In this strategy, the price is determined depending on where the buyer is located at a distance from the manufacturer. This strategy set different prices for different parts of the world. There are some factors that affect pricing, for example, scarcity, shipping costs, tax on certain types of product which reduce or increase the price, tariffs, and legislation. This force companies to set different prices for one product in each location. Economy Pricing: This is a no frills low price. The costs of marketing and promoting a product are kept to a minimum. 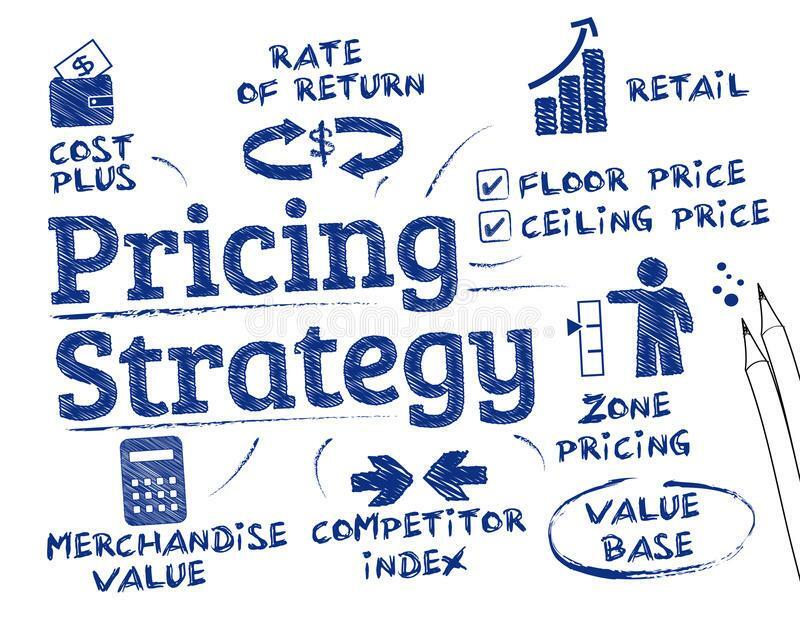 Value Pricing: This approach is used where external factors such as recession or increased competition, force companies to provide valuable products and services to retain their sales. Flexible Pricing: Flexible, or variable, pricing involves offering identical products to different customers in the market at different prices. In essence, the seller positions the product differently, pointing out different sources of value to different groups of customers. Static Pricing: Companies using static or uniform pricing offer the same price to all customers. Benefits of this strategy include the ease of administration and the customer goodwill created by such a policy. In general, many factors affect the process of selecting export pricing strategies for companies, and can be categorized according to the company’s internal and external goals and objectives.